[IDALMSA-6207] - Parent org - Remove additional full stop for validation error while uploading incorrect look up tables for "Poverty Rate too long", "Identifier is too long", "Identifier missing"
[IDALMSA-6305] - On child org - If we move PPI questions to other sections then those answers are not getting mapped with the PPI result fields. [IBTFF-1215] - Fix intermittent acceptance/functional (UI) test suite crashes when using OAuth2. [IBTFF-1221] - [Automated Test] Fix broken FormsNetServiceTestCase after changing target SDK for tests project from 7 to 10. [IBTFF-1275] - Fix test cases that keeps failing. [IBTFF-1333] - Google Analytics - fix Surveys Sent tracking - wrong number upon connectivity issue and metric counted as Jobs Sent. [IBTFF-1393] - App Crashes upon Syncing if submission file is empty (size less than 16 bytes). [IBTFF-1332] - Improve tracking individual users with User Id so it complies with SF Security Review. [IBTFF-1366] - Add support for recreation of popups (dialogs) that still does not have it. [IBTFF-1382] - Improve logging during synchronization. 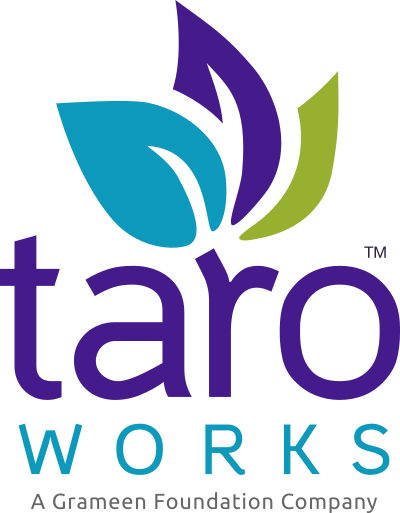 [IBTFF-1177] - Set minimum android version required for TaroWorks to 10 (2.3.x). [IBTFF-1318] - As a FO, I want to download large amount of records to my device. [IBTFF-1414] - Merge updated translations back.